The technique of regression analysis is used so often in business and economics today that an understanding of its use is necessary for almost everyone engaged in the field. 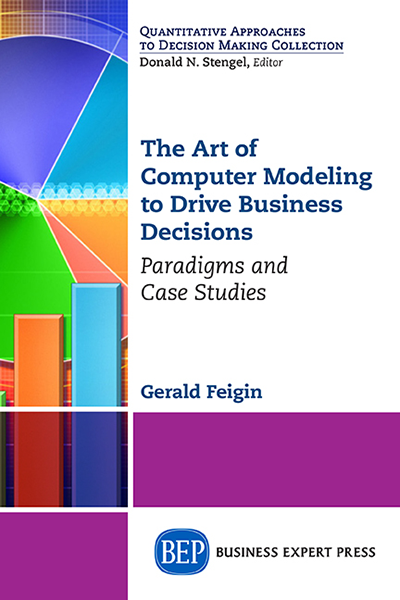 This book covers essential elements of building and understanding regression models in a business/economic context in an intuitive manner. 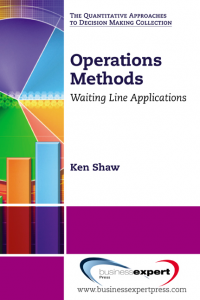 The book provides a non-theoretical treatment that is accessible to readers with even a limited statistical background. 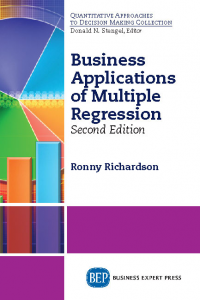 This book describes exactly how regression models are developed and evaluated. 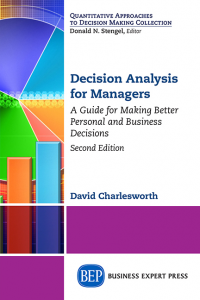 The data used in the book are the kind of data managers are faced with in the real world. 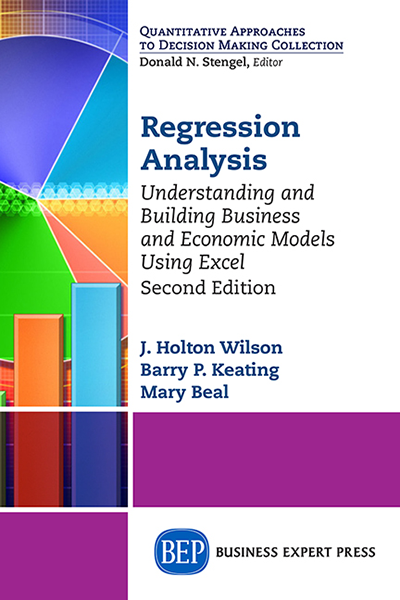 The book provides instructions and screen shots for using Microsoft Excel to build business/economic regression models. 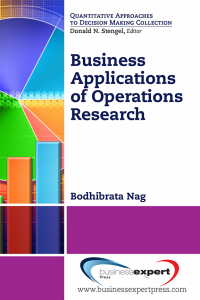 Upon completion, the reader will be able to interpret the output of the regression models and evaluate the models for accuracy and shortcomings.